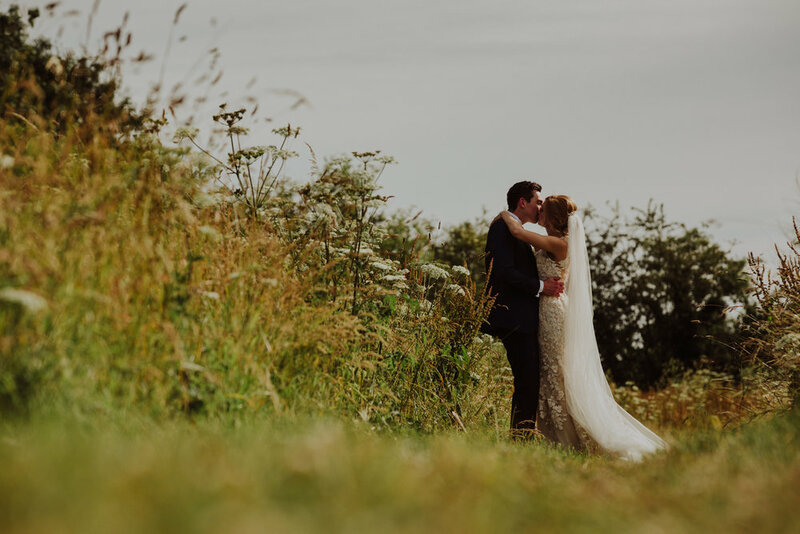 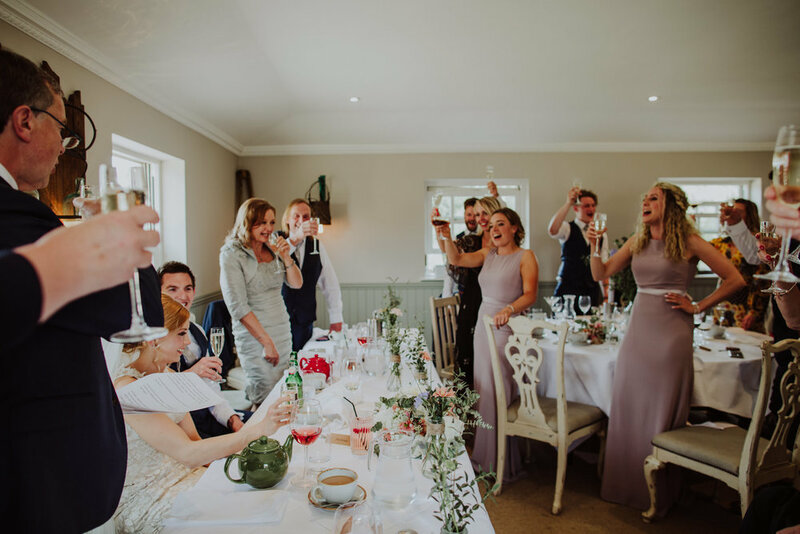 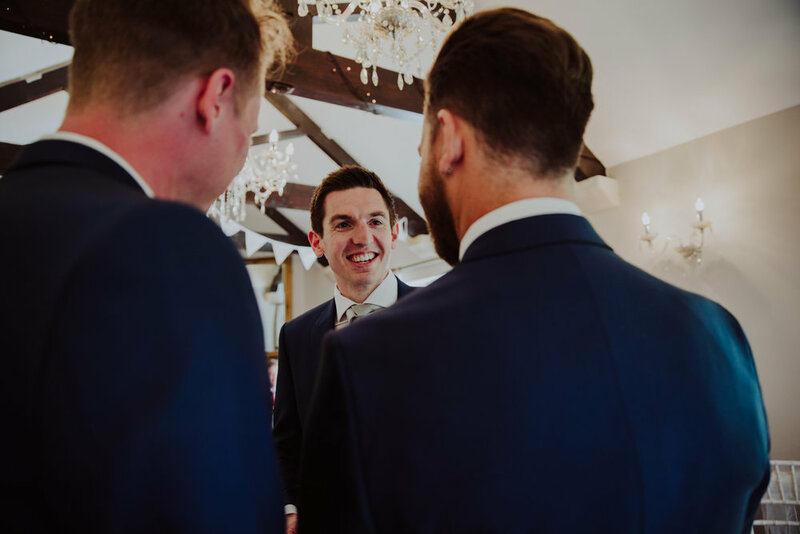 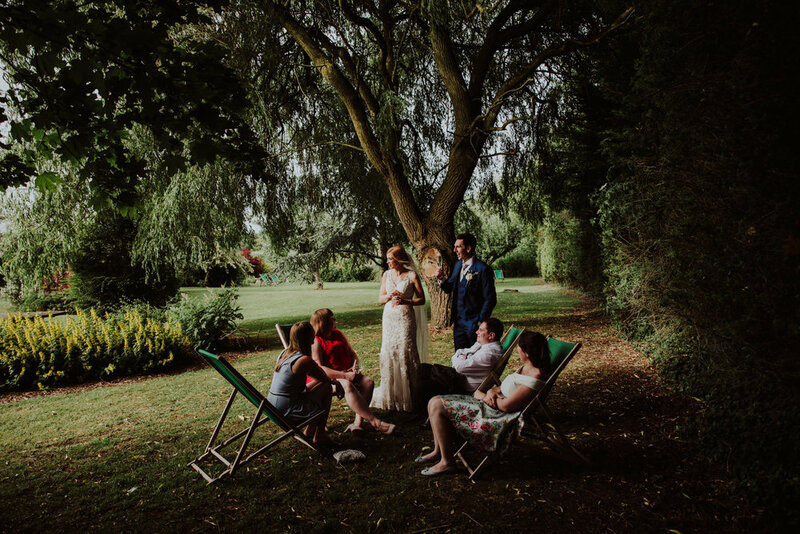 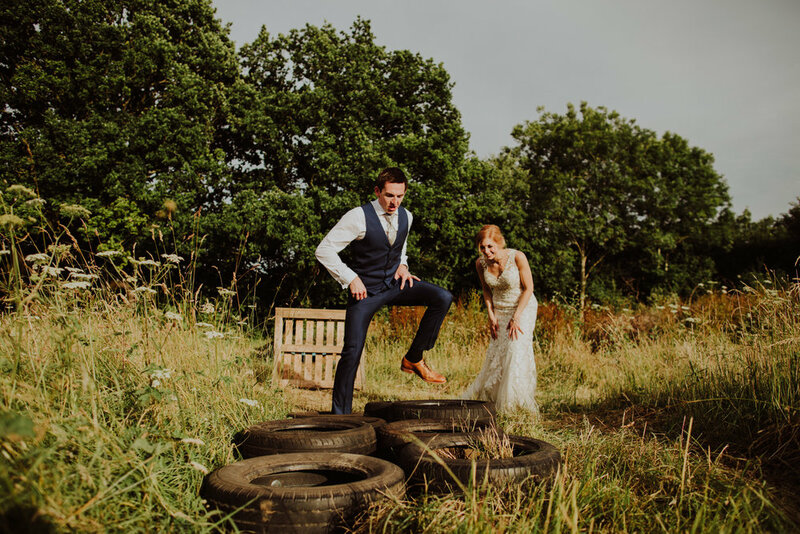 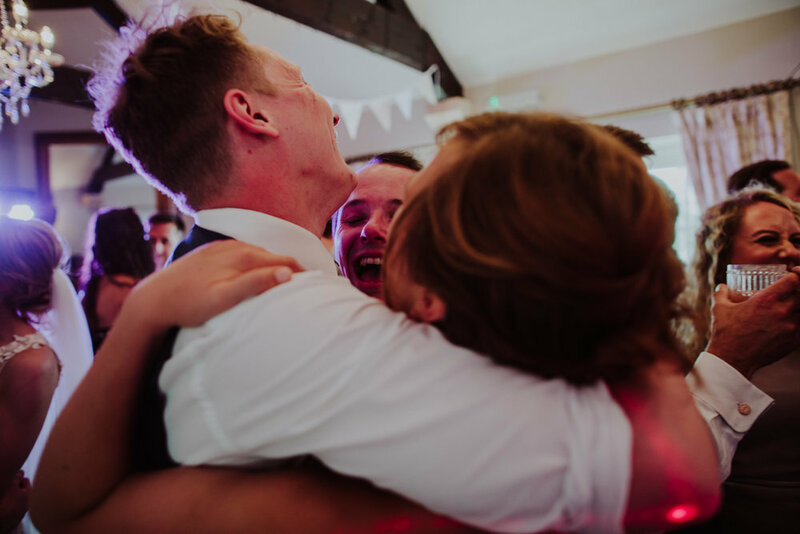 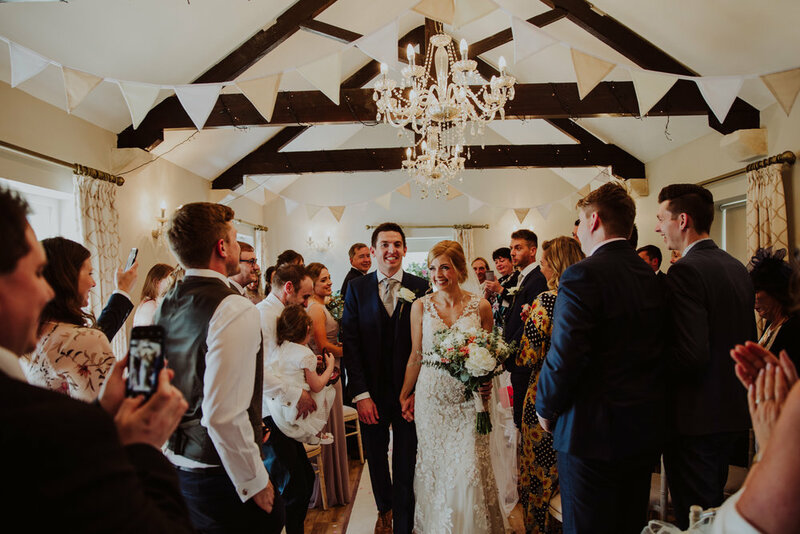 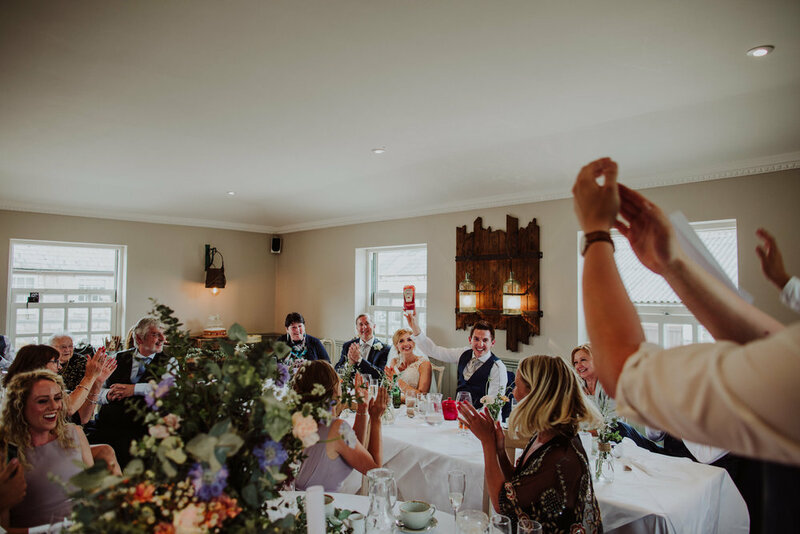 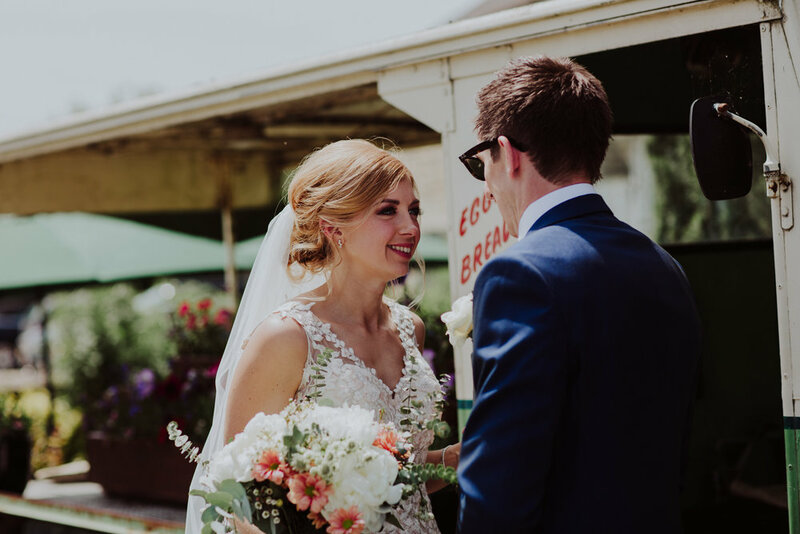 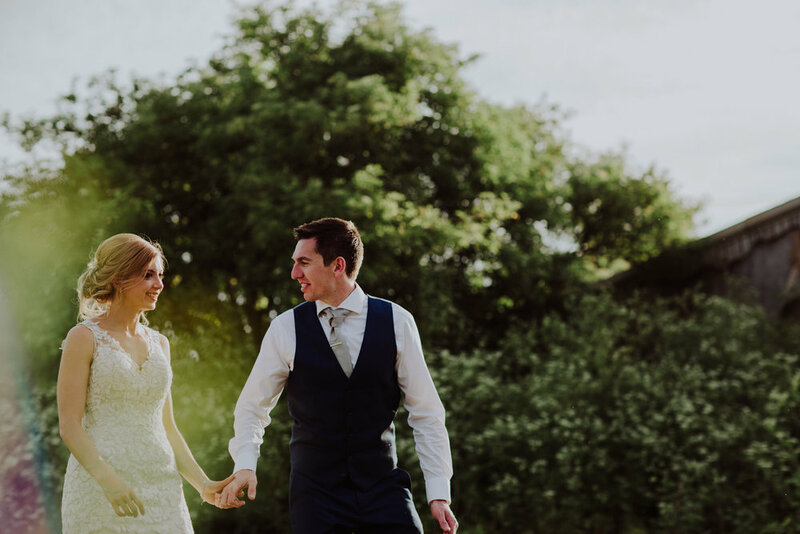 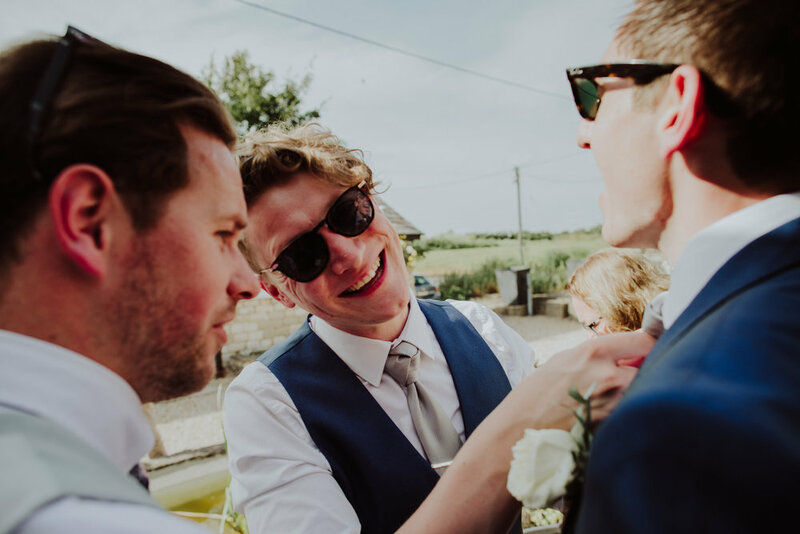 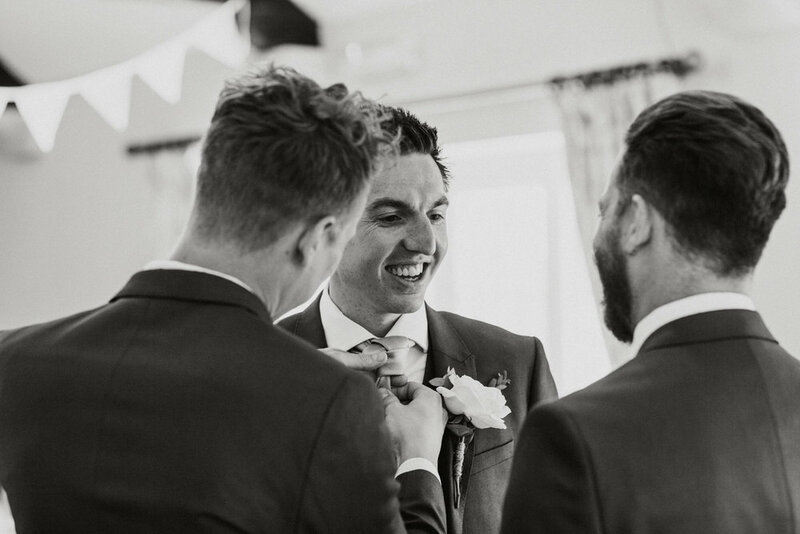 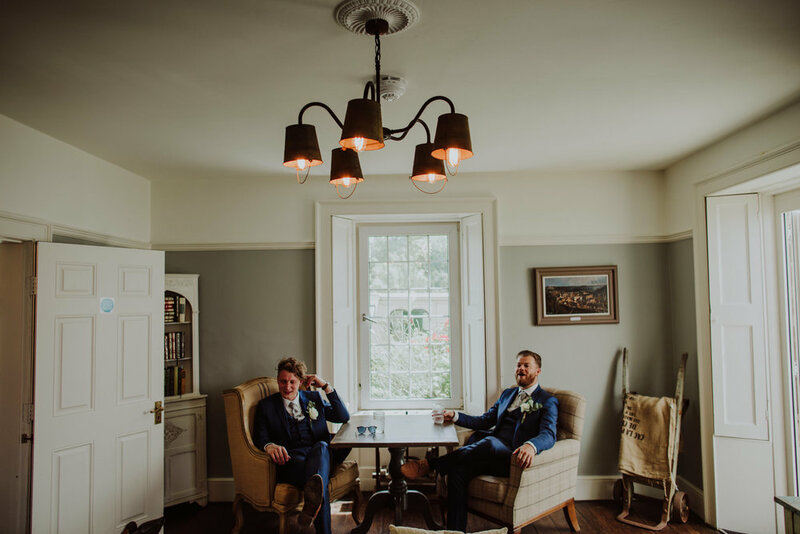 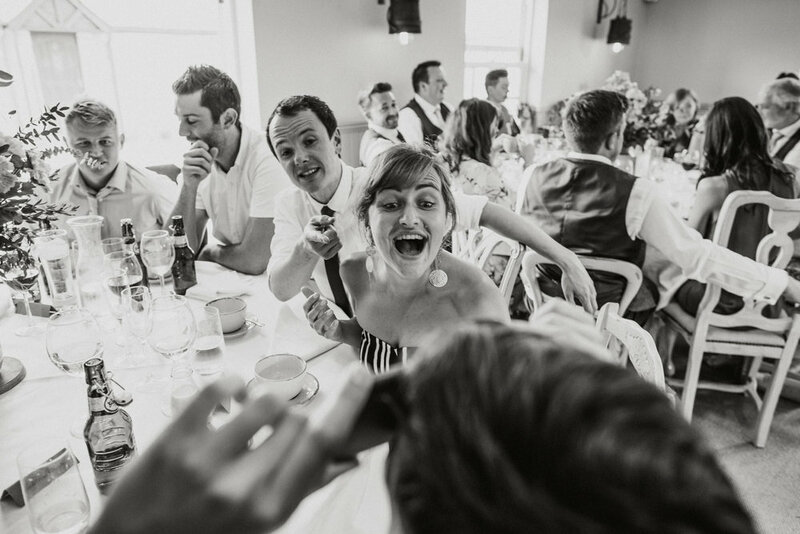 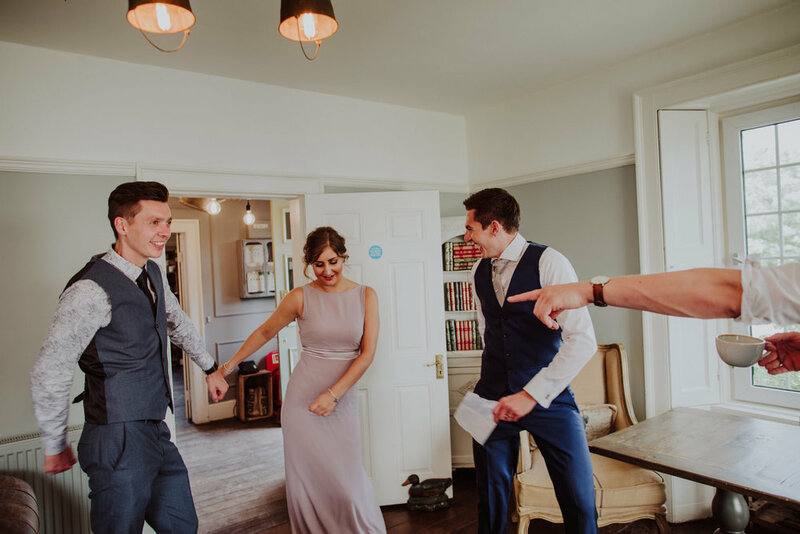 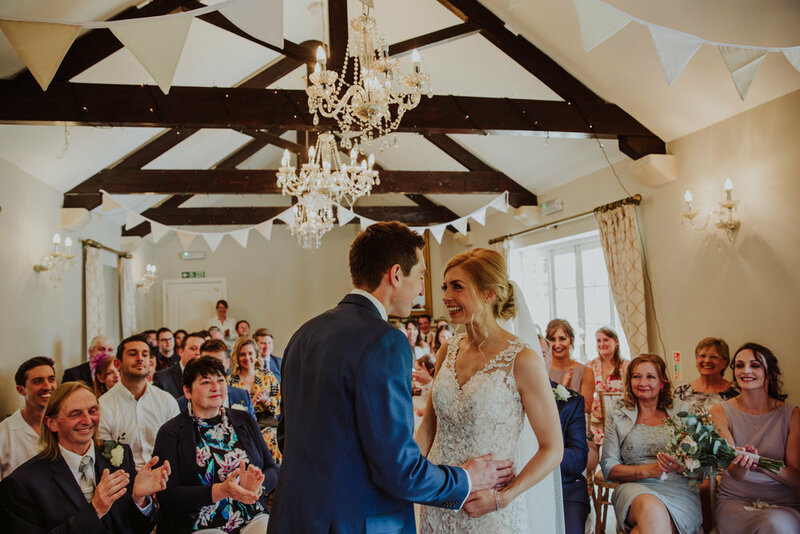 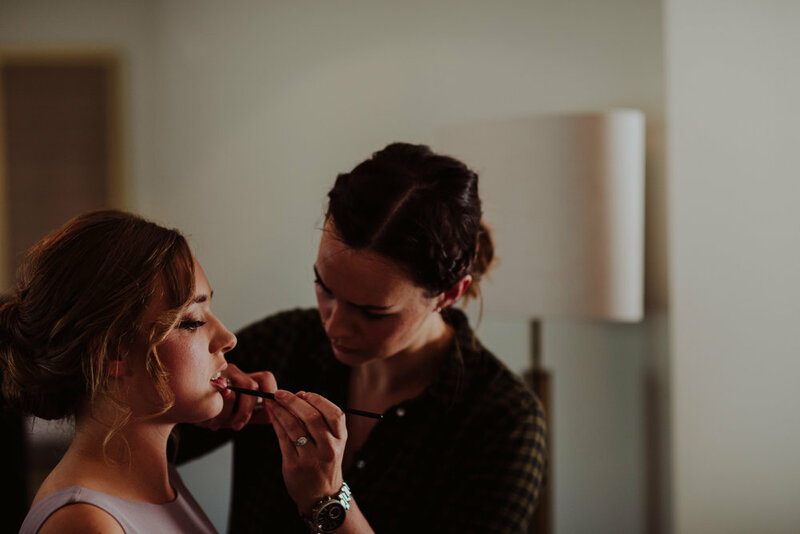 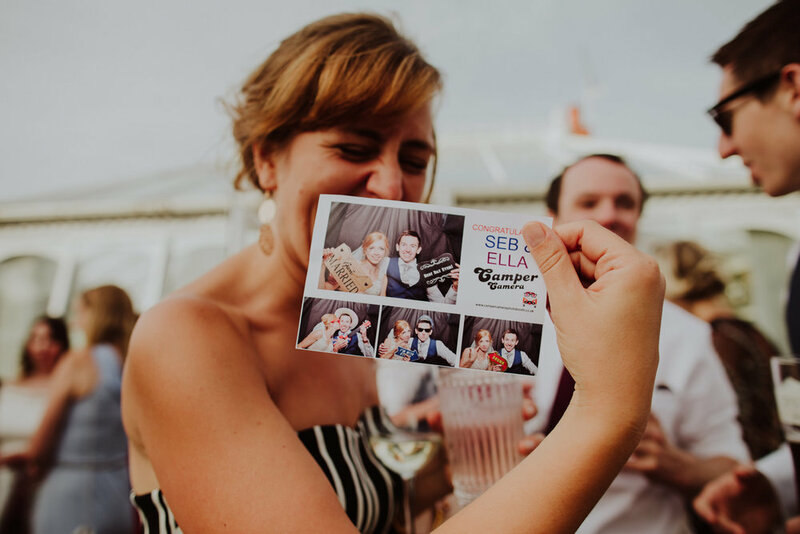 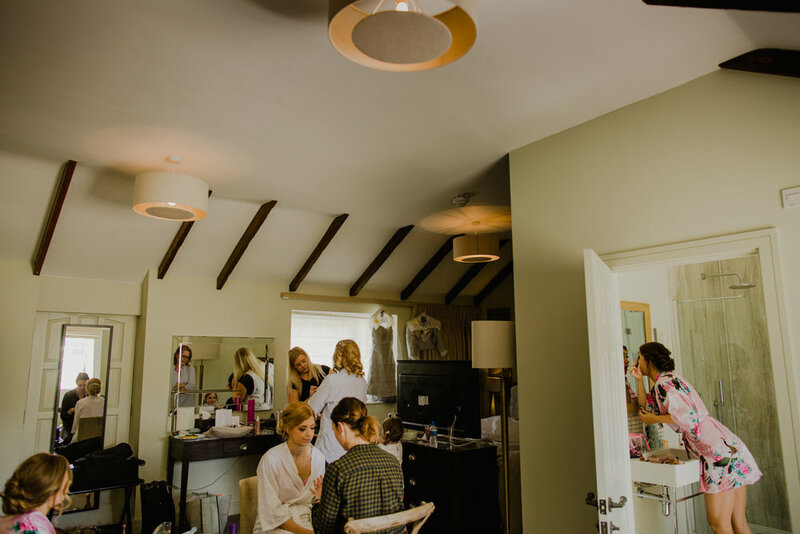 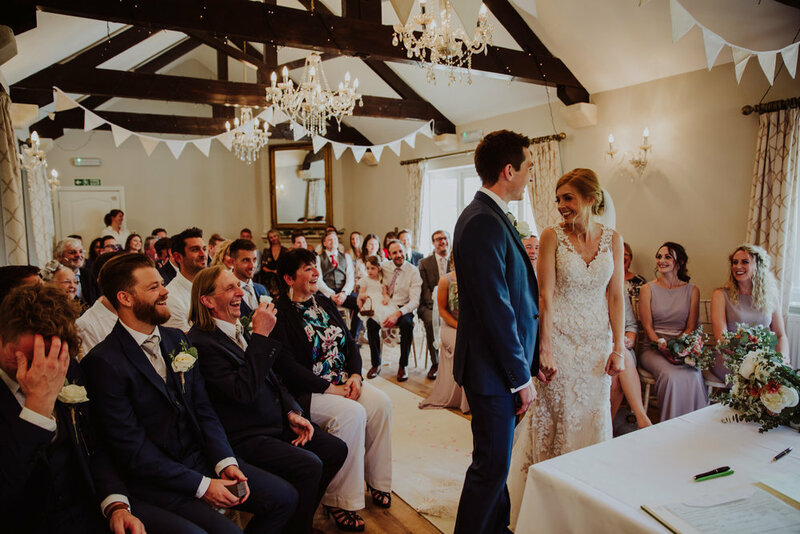 After a sweltering drive up the M5 from Devon to Wiltshire, I arrived at the beautifully quirky Widbrook Grange to photograph the wedding of Ella and Seb. 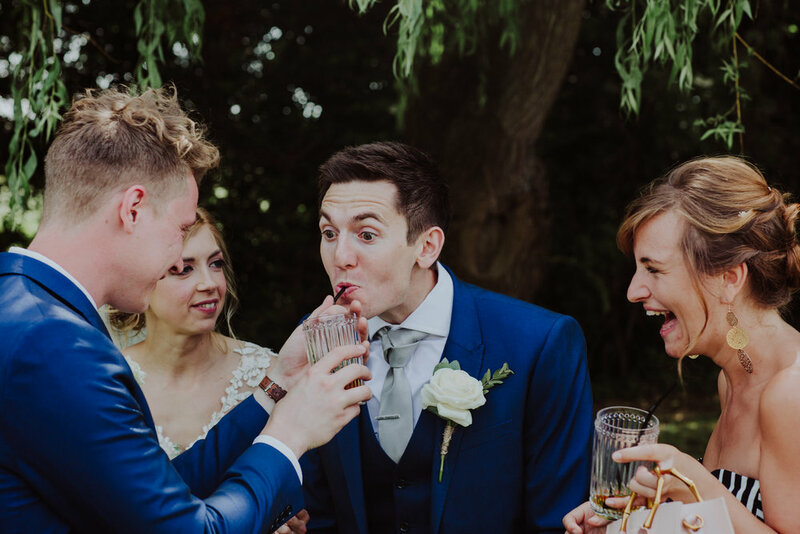 And what a wedding it was! 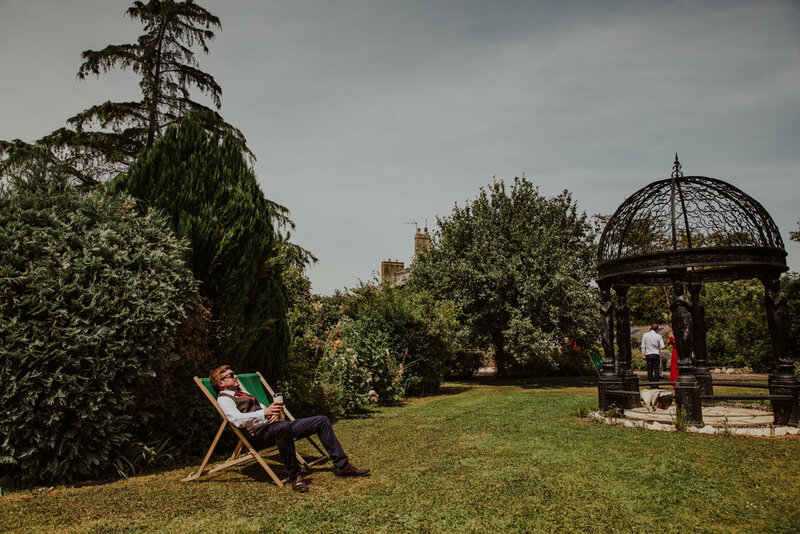 Taking place on the first in a sequence of blisteringly hot days in this lovely summer spell. 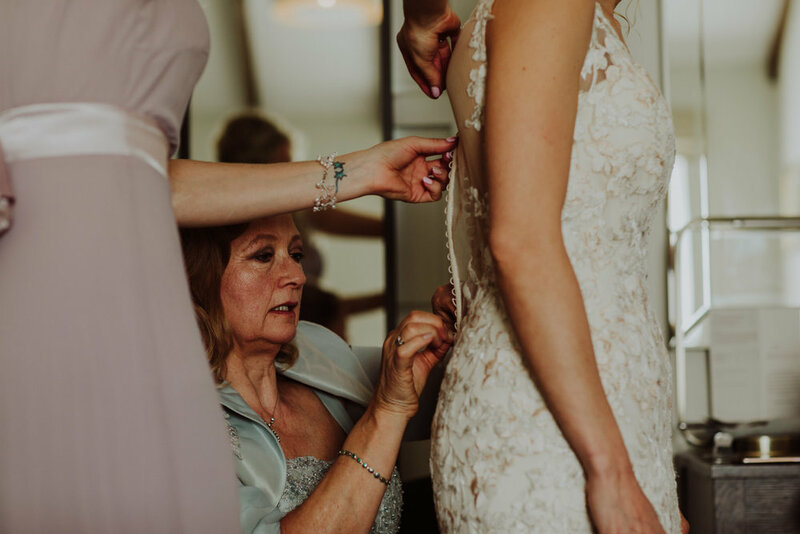 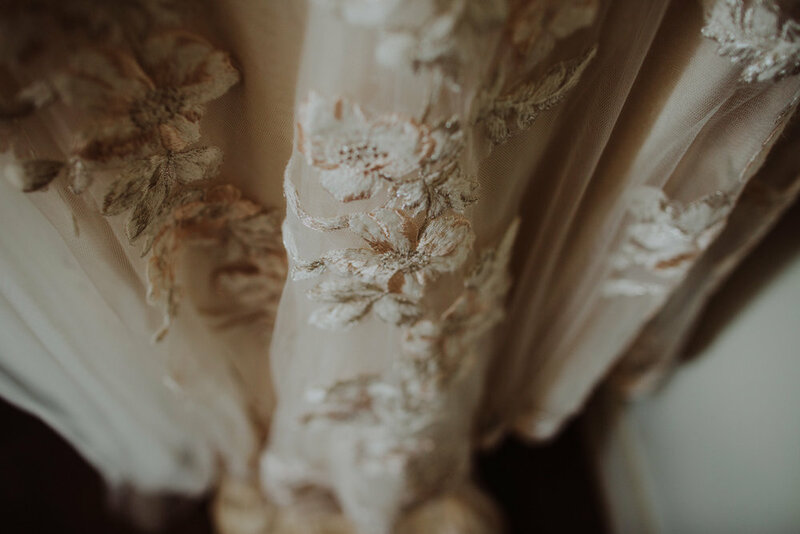 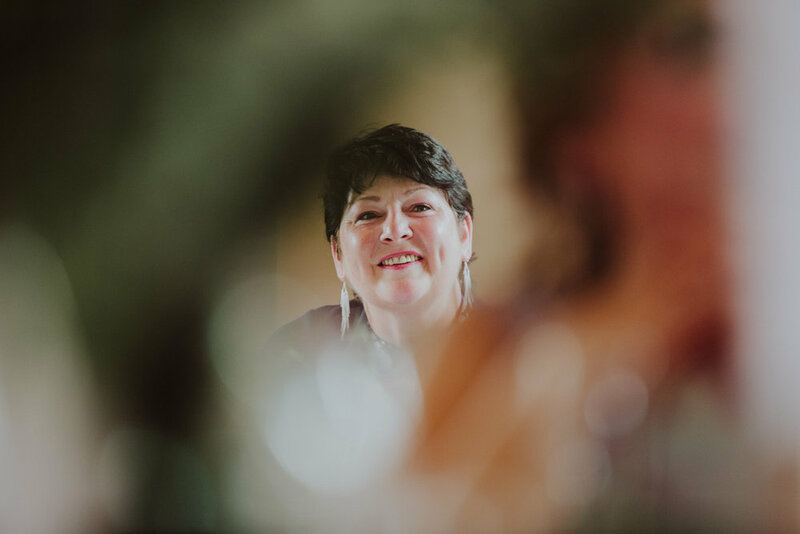 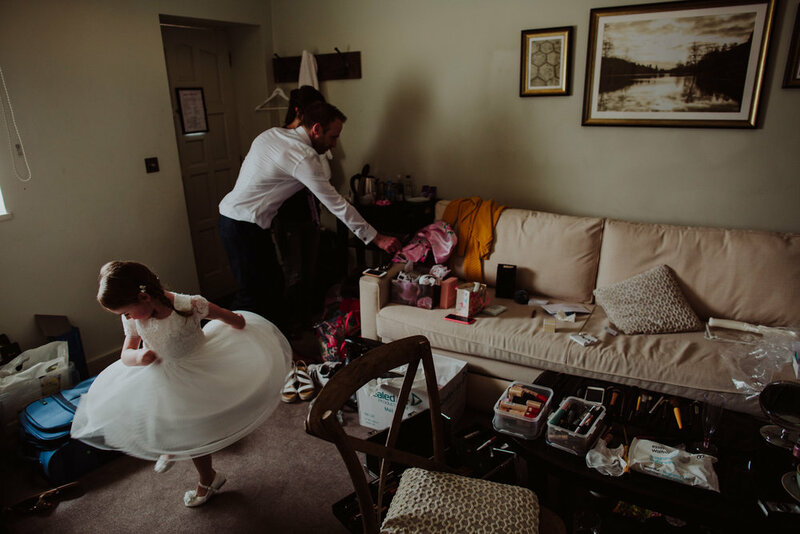 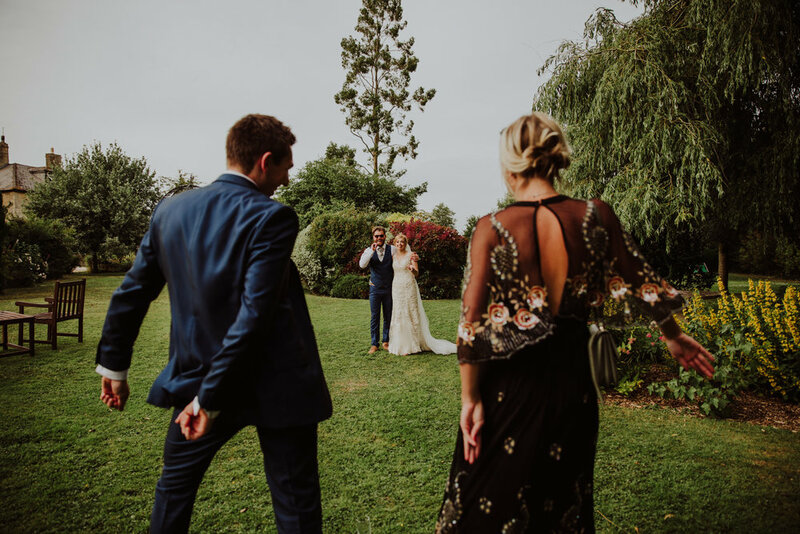 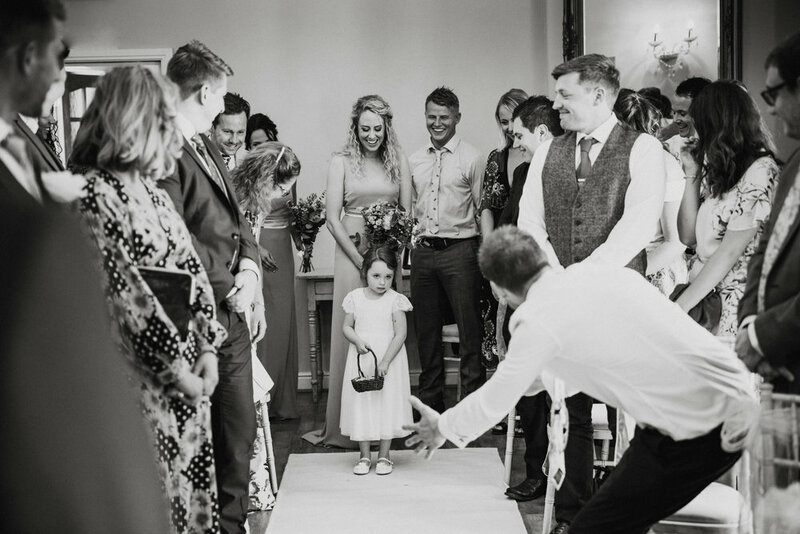 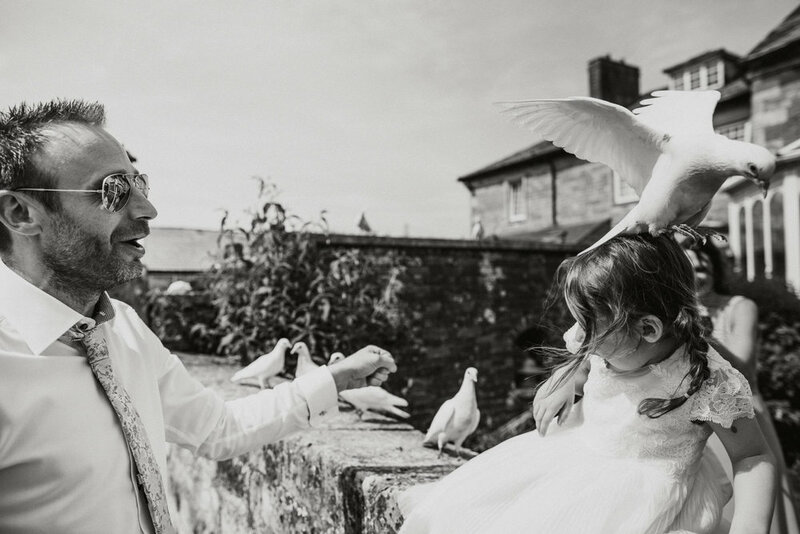 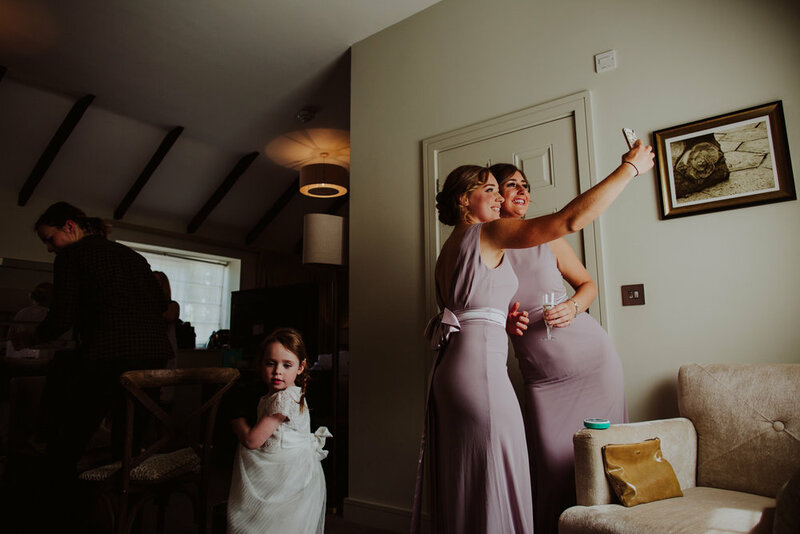 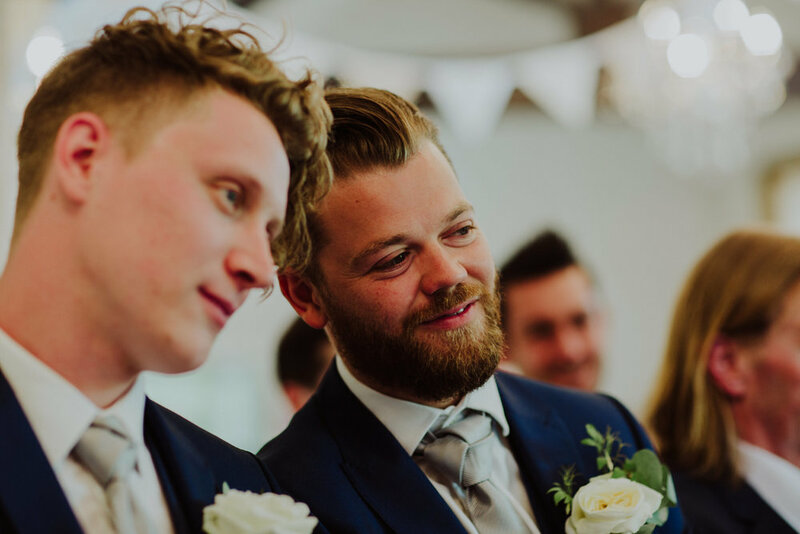 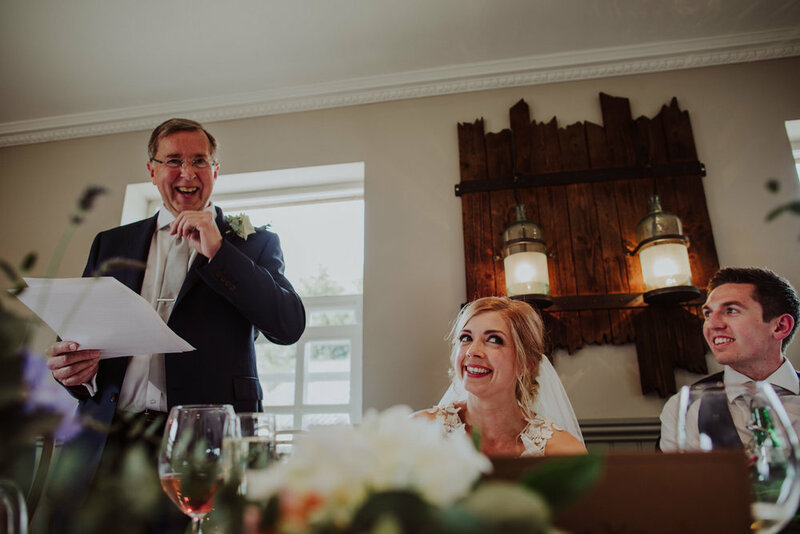 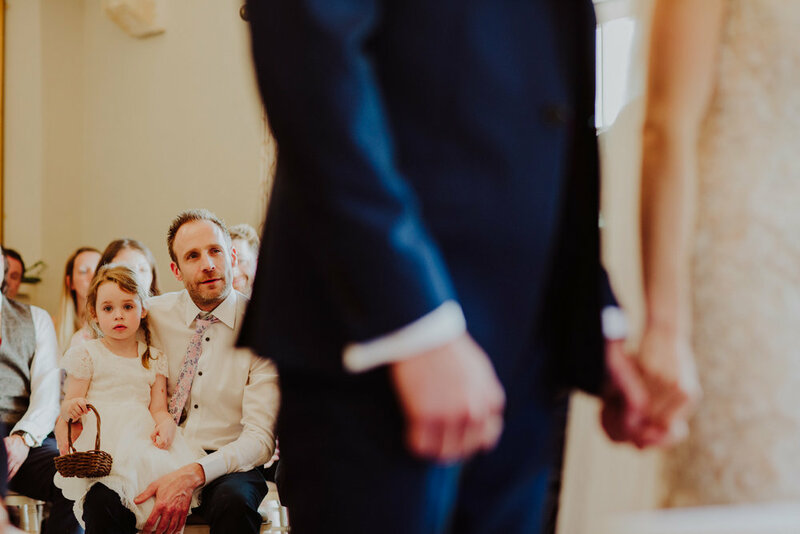 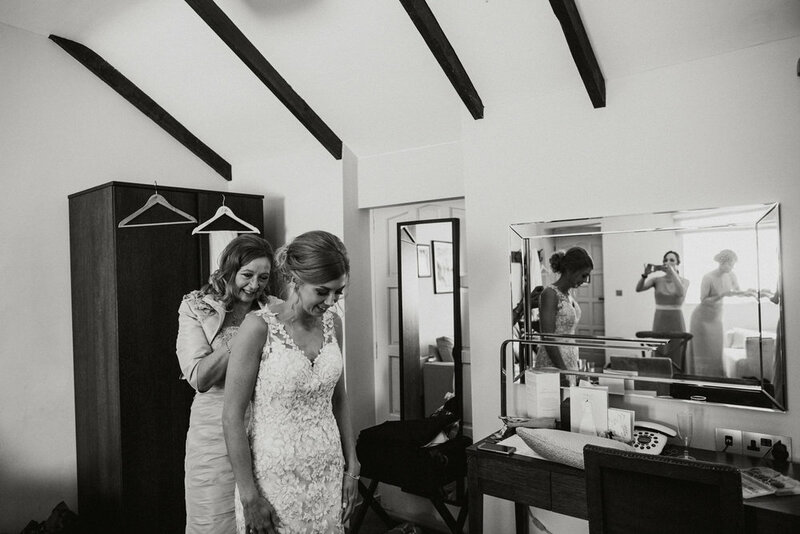 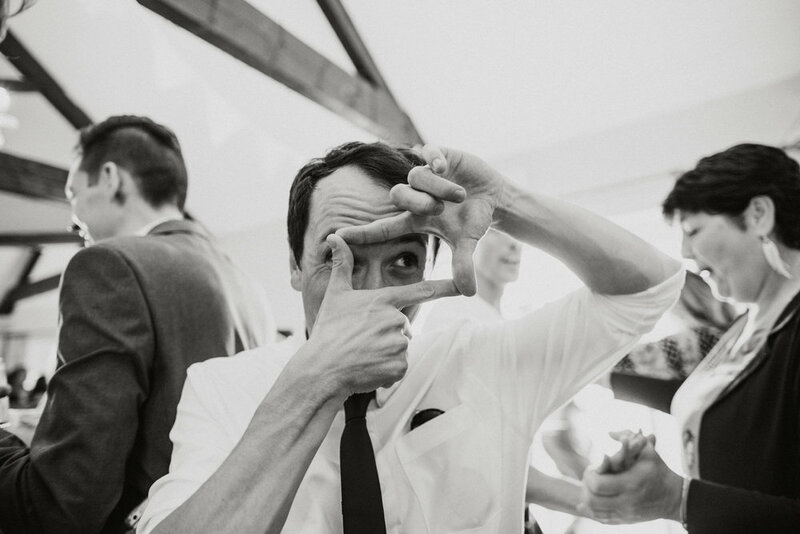 After a moving ceremony, punctuated with sympathetic laughter at the lovely little flower girl's stage fright upon walking down an aisle packed with people, it was time to make the most of the gorgeous surroundings of the venue. 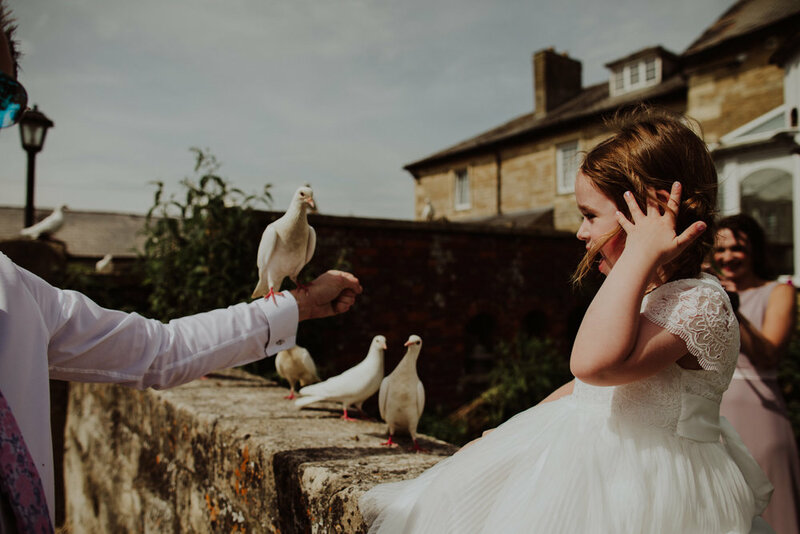 Highlights of the day included: Ella's amazing dress, the weather - hello sunshine, the wonderfully quirky details all around the venue, the little flower girl's experiences of trying to befriend the doves at the venue, finding out what a small world it was during the speeches with Seb having lived on the Isles of Scilly for a period of time - as had I - and that we knew a few mutual people from there, Seb and Ella's natural humour together, the epic (& rather sweaty) dancing immediately post-first-dance! 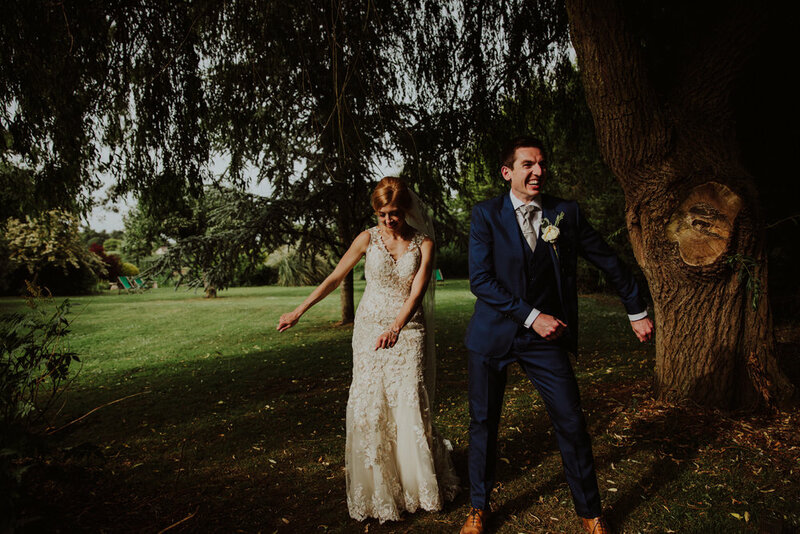 Ella, Seb - it was an absolute pleasure to photograph your big day and I wish you every happiness with your future together!